Next June 13-16th in the Dublin Convention Centre, the 4th edition of SMACC will be roaring along. Along with the hundreds of great reasons to go, the will be an awesome pair of pre-conference airway workshops with some Sharp End involvement as the an Airway "Chair." Although we are still more than 4 months away from January 21st-22nd, our course is almost entirely filled up. Still a few slots left, but I suspect we will have a waiting list by the end of the week. 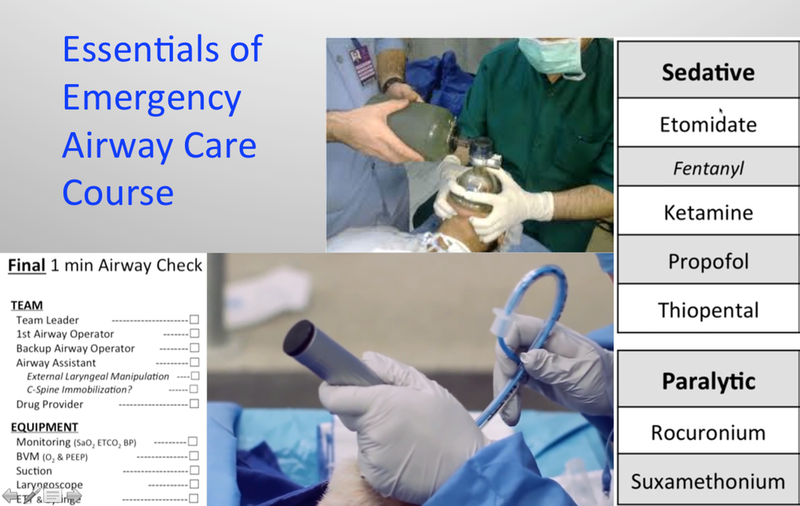 Are you ready to help with SMACC Airway?